LM Preston is a former professor, engineer, author in several genres, sports creator, mother, wife and positive thinker who has risen from impossible circumstances and motivated her kids to excel beyond traditional standards in their chosen passionate fields. She seeks to help others realize they can do it also. 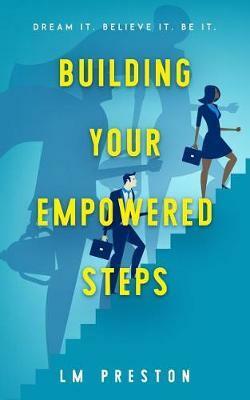 Join her in Building Your Empowered Steps.